It’s so small! Wouldn’t you agree? I don’t have much else to say. 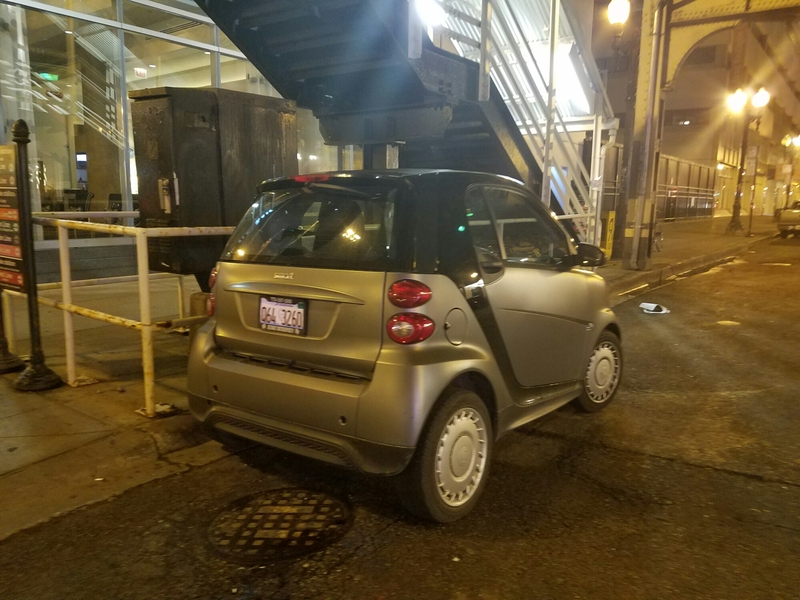 If you enjoy your Smart Car, more power to you, I just don’t get it. I feel like you can pick it up and carry it places. I think it could fit in my hotel room! With room to spare!